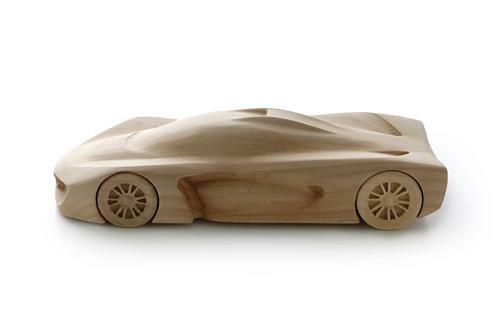 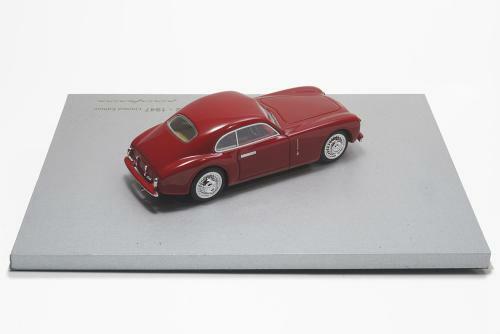 Model in Limited Edition of the first car in the world to be permanently exhibited at the MoMA of New York. 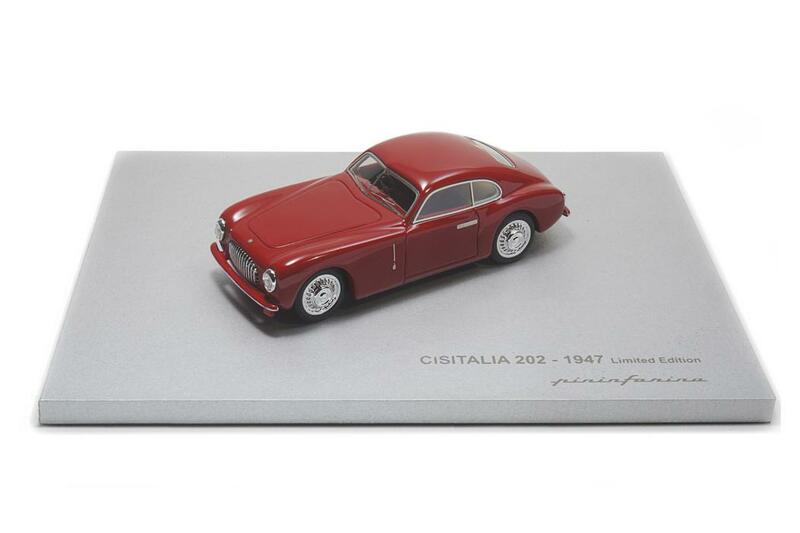 1:43 scale model of Cisitalia 202 Berlinetta, the “rolling sculpture” and the most famous post-war Pininfarina car. 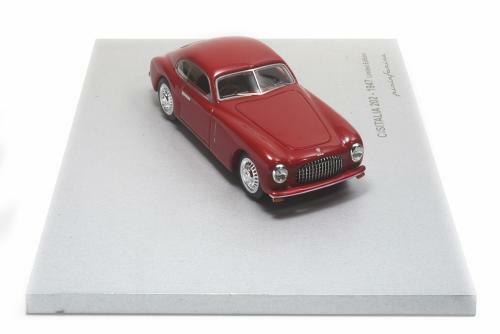 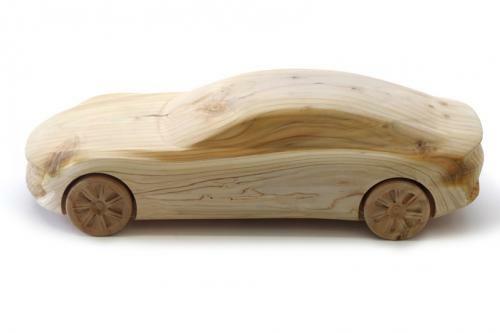 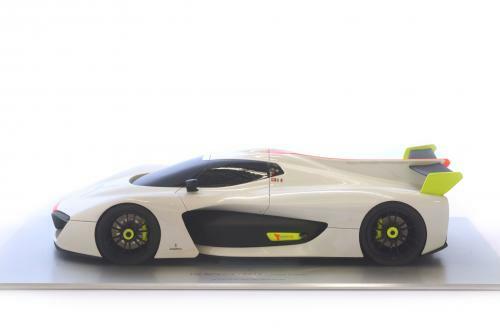 The model, produced in Limited Edition, is made of resin with photo etched details and is finished and painted in original colors used for the realization of the car. 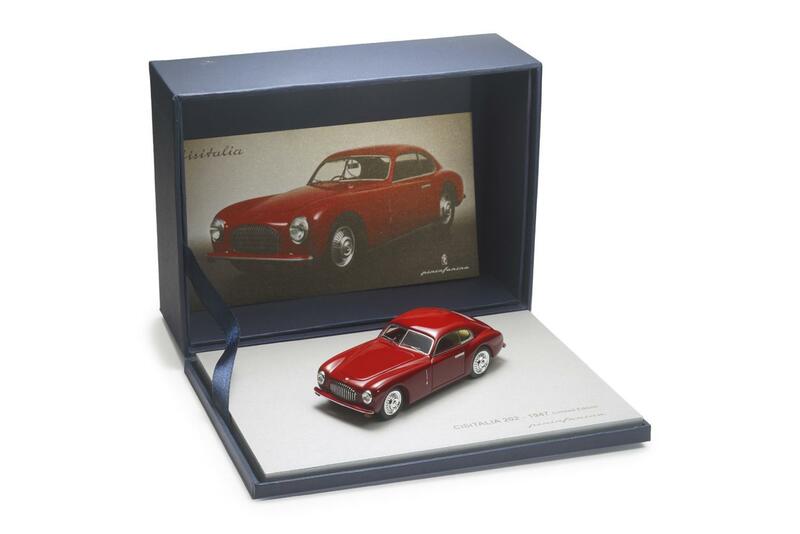 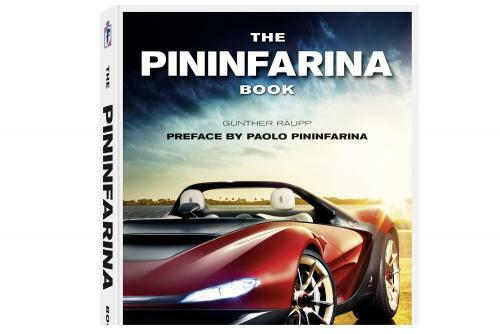 The exclusive package made of Pininfarina bluecardboard includes a satin aluminum base with Pininfarina logo andis enriched by a print of a picture of the car.